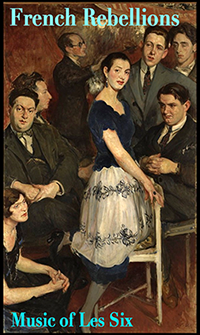 “Les Six” (French for ‘the six’) was a group of young French composer-friends (including one woman) involved together in various musical and artistic endeavors around 1920. Jean Cocteau, writer/designer. 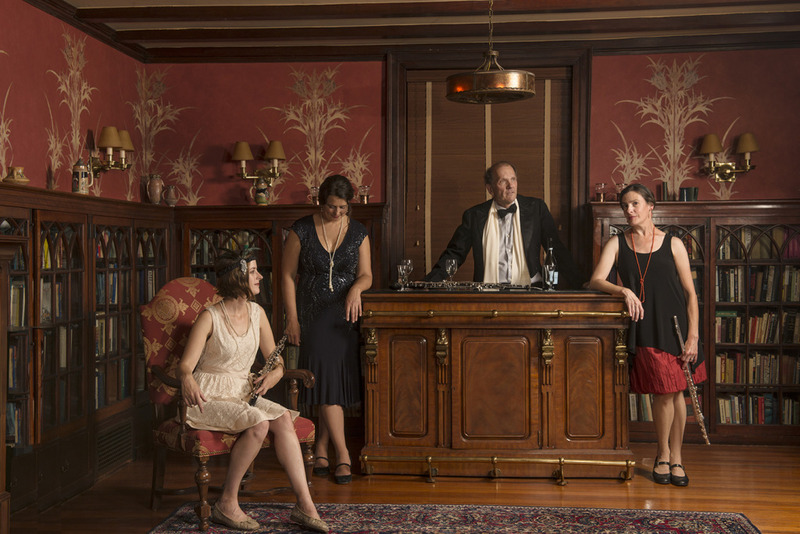 playwright became a ‘leader’ of them for awhile, and five of them jointly composed for Cocteau’s surrealistic, nonsensical and scandalous ballet The Wedding Party on the Eiffel Tower. 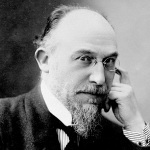 Due to various musical events of that time, ERIK SATIE was a presence with his brand of music growing, and he in fact began the formation of a group of composers around himself, with forerunners of what became Les Six. 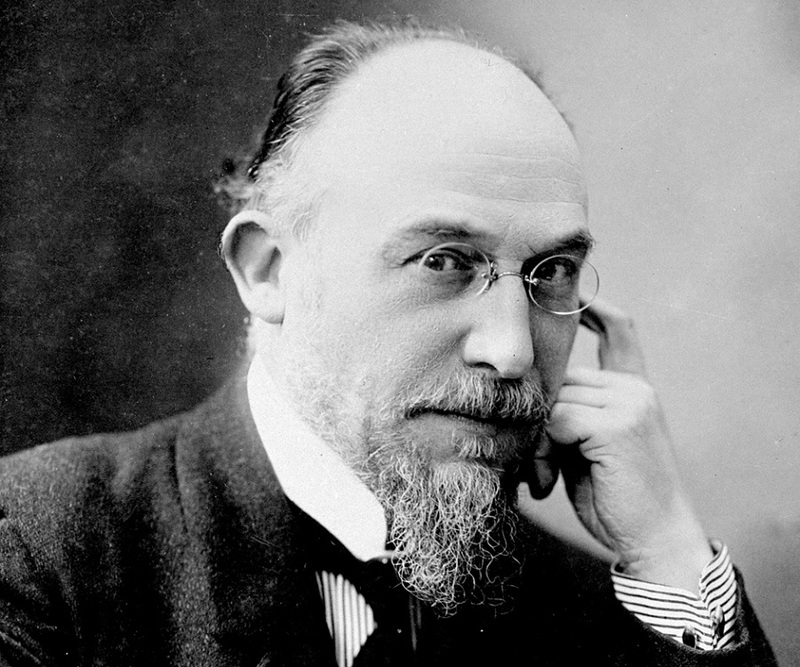 We begin and end our concert with music by Satie. They were quite varied in their individual musical pursuits and styles, but are connected in the overall French art culture of their time and place. 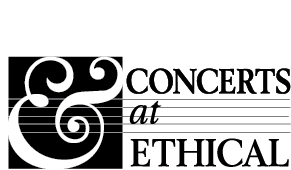 Their music is generally regarded as a rebellious reaction to the imposing style of Richard Wagner, the lush orchestral impressionism of Claude Debussy, and even to a degree, of Maurice Ravel’s style.